In a bid to rid Tenerife of its ‘all day British breakfast’ image the Island’s Government will introduce a ‘Taste of Tenerife’ scheme from 28 December 2016 to take advantage of the high numbers of tourists visiting over the New Year period. 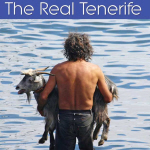 The Taste of Tenerife initiative was hatched after tourist chiefs became exasperated reading endless comments on travel sites such as Tripadvisor where many visitors only ever spoke about eating in cheap British restaurants. 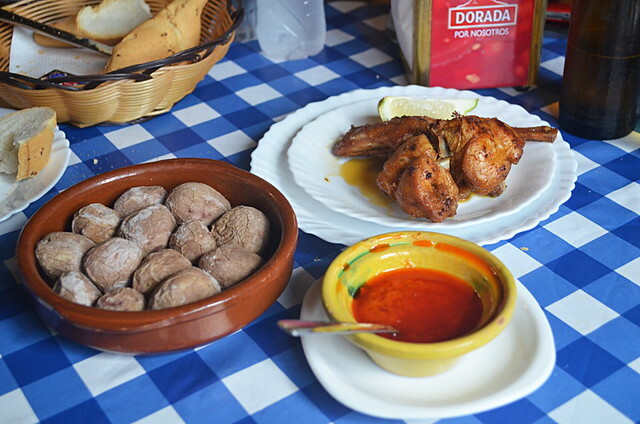 One controversial aspect of the initiative involves the passing of a new law which decrees that all visitors to the island must pay at least one visit to a traditional Canarian restaurant where they will have a special gastronomic passport stamped to prove they have actually enjoyed an authentic taste of Tenerife. The scheme will not only promote Canarian food to those visitors who might not normally stray from seeking out only the sort of food they eat at home, it will also be an economic boost for local restaurateurs. The controversial element about the initiative is the creation of a special ‘Canarian Gastro Police Force’ whose job will involve patrolling resorts and checking gastronomic passports. Anyone who can’t show they’ve tried Canarian food will have their passports tagged electronically and will have two choices. They will either have to eat a local dish in the presence of a Gastro Officer, or pay a special tax when they pass through passport control on leaving the island. A dining fine rather than fine dining. 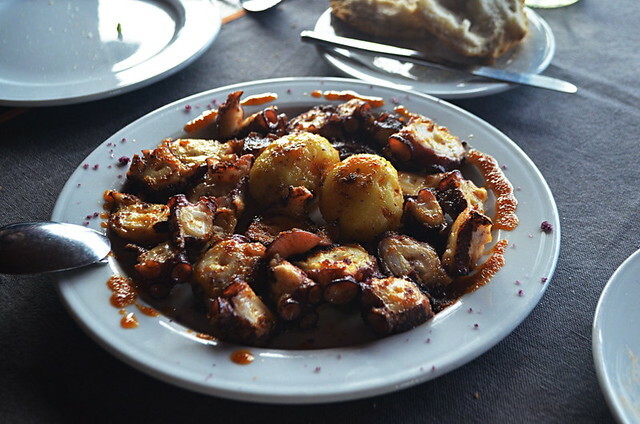 A Government spokesperson commented: “We know some people will be outraged at the idea of having to eat foreign food, but we’re sure they’ll change their minds once they’ve tasted classic Canarian dishes like octopus, goat or our delicious rabbit stew’. Coincidentally today is Dia de los Inocentes, Spain’s version of April Fools Day. Treat anything you read about Spain online today with caution.